What’s Subway Tile, and Why’s It So Hot? As you may have guessed, subway tile is tile that was originally designed to decorate the New York City subways. Why did they choose tile? Because it doesn’t stain and it’s easy to clean—two important things when you’re installing it in underground tunnels. Plus, the white tile reflects light, which was extra necessary in the subways back at the turn of the twentieth century. Its use in the subway made it enormously popular, and soon enough, people started to incorporate subway tile in their home designs. It was perfect because it was clean, and looked it — nothing like what New Yorkers of the time were used to. Today, subway tile is popular for a variety of reasons. First, it’s inexpensive, as far as tile goes. Second, it’s simultaneously modern and nostalgic; many of the kitchens and bathrooms that use it are harkening back to an vintage design aesthetic, but its geometric design makes it a perfect fit in a contemporary home. However, there’s one big difference between modern subway tile and the subway tile of the past. While you’ll often see it laid out in its traditional, horizontal brick pattern, many people are customizing their tile and changing the patterns to reflect their modern design sense while adding a vintage twist. Where Do People Use Subway Tile? You’ll find subway tile primarily in kitchen and bathroom designs, and especially in showers. But how do you incorporate subway tile into your shower design? The possibilities are endless! Subway tile comes in both ceramic and glass, and pretty much any color you can dream up. It’s at its best when you make use of its natural geometric capabilities — after all, if you’ve ever had a chance to see New York’s abandoned City Hall station, you’ll know how beautiful a nonstandard pattern can be. Versatile. While it’s primarily used for kitchen, bathroom, and shower walls, subway tile can look good in any situation. It can also look completely different, depending on how you arrange it. Customizable. Subway tile for showers comes in a ton of different colors, and its small size and shape allow for a near-infinite variety of patterning options. 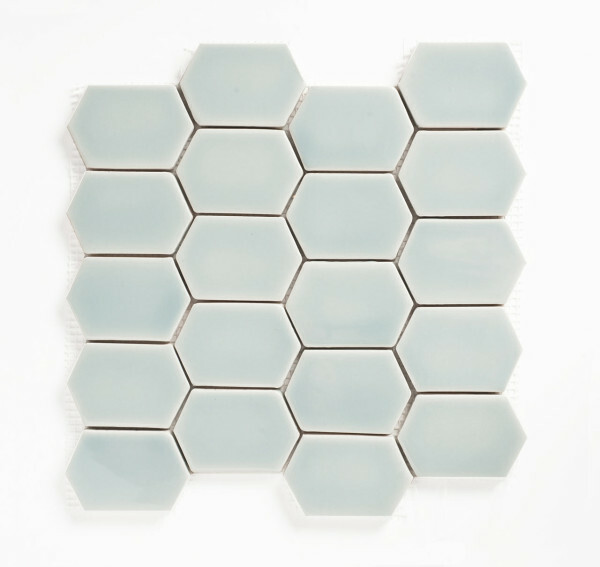 Depending on your own design aesthetic, you can mix up the color of your tile and the color of the grout to create entirely different looks, even with the same pattern. A classic white tile mixed with a dark grout is one look, while white-on-white is entirely another. Inexpensive. Compared to other tiles, subway tile comes in as one of the least expensive options out there. There will be a lot of grout. Cleaning grout is everybody’s least favorite part of cleaning tile, and there’s no getting around the fact that subway tile comes with a lot of grout. Installation can be time-consuming. Because of the aforementioned grout, it can take a long time to install subway tile. If you need your bathroom remodel finished quickly, consider a larger tile. If you’re ready to get creative and incorporate subway tile into your bathroom or kitchen design, look no further than Crystal Bath & Shower Company. We work with a wide variety of vendors and offer a stunning array of tiles in different colors and materials. Check out our bath and shower showroom to talk to our experts and explore our stylish tile selection today!